PRICE REDUCED!! MOVE-IN READY!! 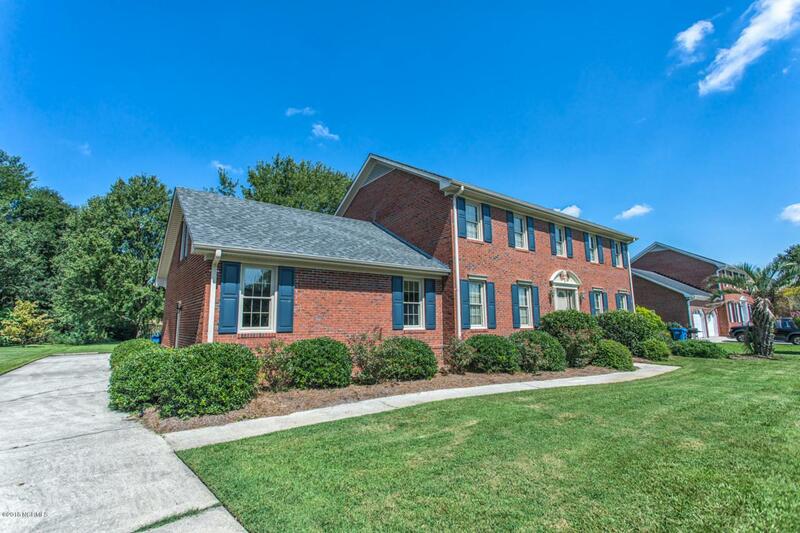 Beautiful all-brick home in the desirable community of Woodberry Forest. 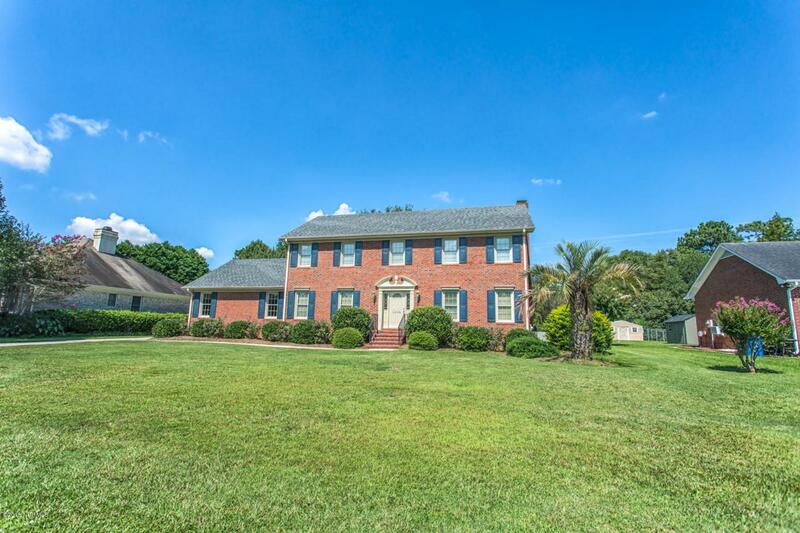 This single owner home has been well maintained and has a lot to offer including a new roof, huge master bedroom, newer windows, granite counters in the kitchens and bathrooms and a large backyard. 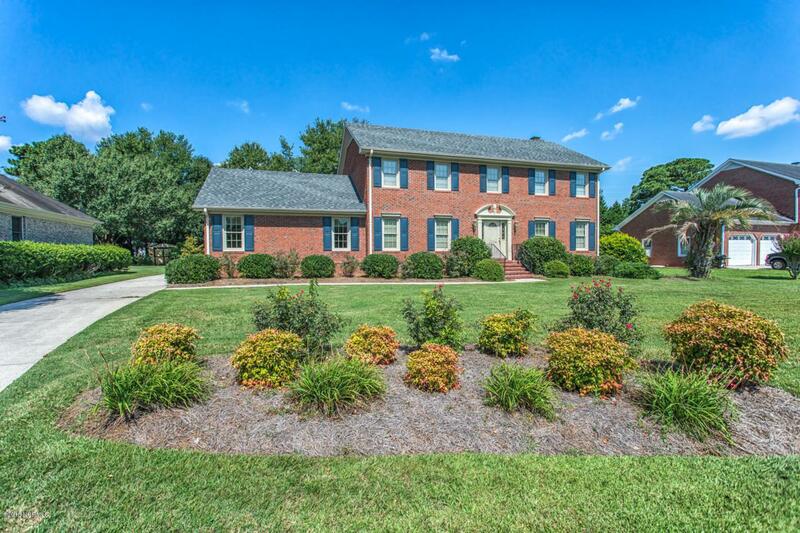 Quiet and close to everything, Woodberry Forest is in the Holly Tree/Roland-Grise/Hoggard school district. Enjoy the screened porch, mature landscaping and rear-facing garage which offers not only great privacy but also plenty of parking in the long driveway. 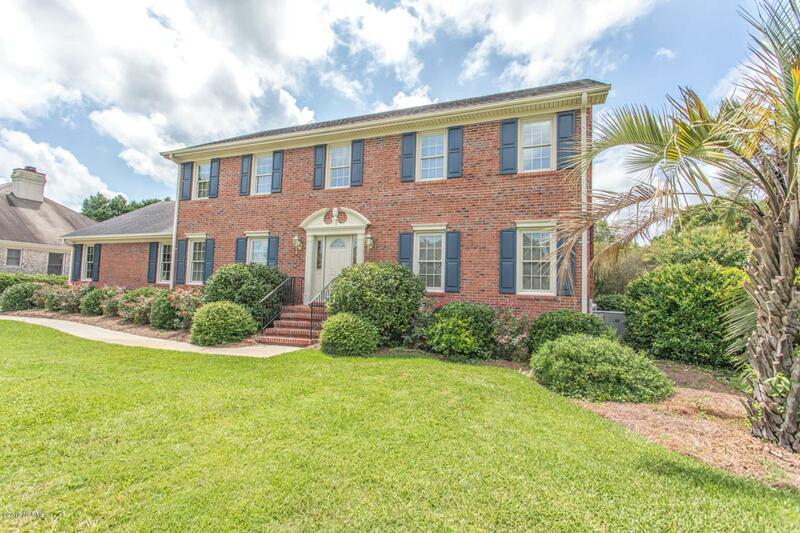 Listing provided courtesy of James D Chisum of Century 21 Sweyer & Associates - Downtown.